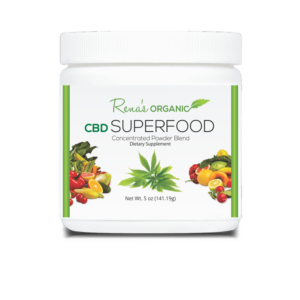 This powerful formula is supercharged with all the nutritious herbs in Slender Cider, plus nutritious GREENS: Organic Spirulina, Organic Wheatgrass and Organic Barley Grass, to help energize, alkalize and cleanse. 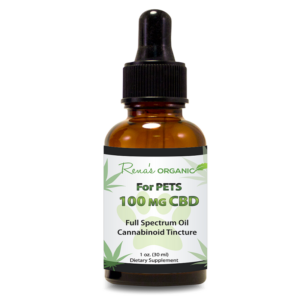 Not only are people having amazing benefits from CBD, but animals are too. 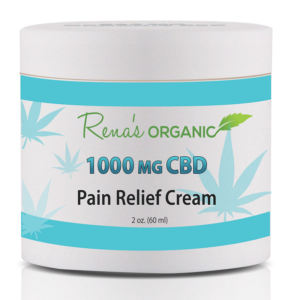 Our Rena’s Organic CBD for pets contains the highest quality CBD available. 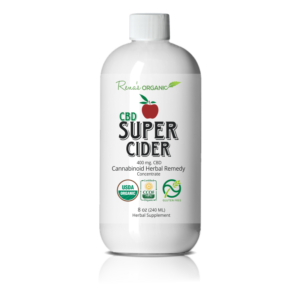 Slender Cider is an herbal weight loss, energy, digestive support concentrated formula in a base of organic apple cider vinegar that nourishes, balances, cleanses and helps reduce cravings. 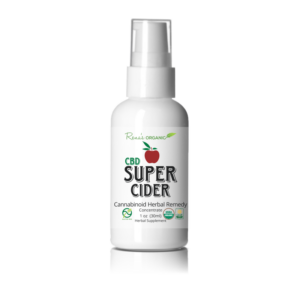 Slender Cider contains no sugar, no alcohol, no caffeine, no fillers and it tastes great!